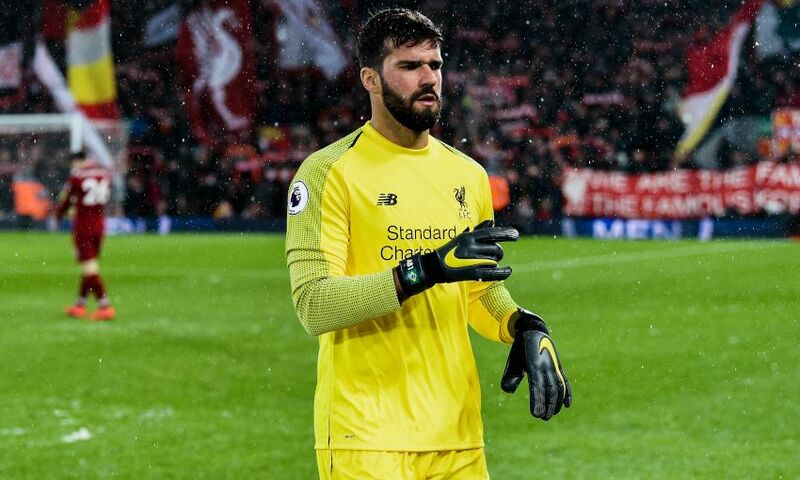 Liverpool are not concerned by the results of other teams in the race to be crowned Premier League champions, Alisson Becker insists. The Reds moved down to second in the standings on Tuesday night after Manchester City went top on goal difference with a 2-0 victory over Everton, though Pep Guardiola’s side have now played a game more. Jürgen Klopp’s men can reclaim first spot with a win against AFC Bournemouth at Anfield on Saturday as they look to bounce back from consecutive 1-1 draws with Leicester City and West Ham United - and Alisson maintains confidence remains high within the Melwood dressing room. "We believe we can win the league,” the goalkeeper told Sky Sports. "We've shown in the past that we're good enough and we'll continue to show this in the games we've got to come.